Do you want help to find potential partners for your project? Have a question about a rural issue but don’t know who to speak to? 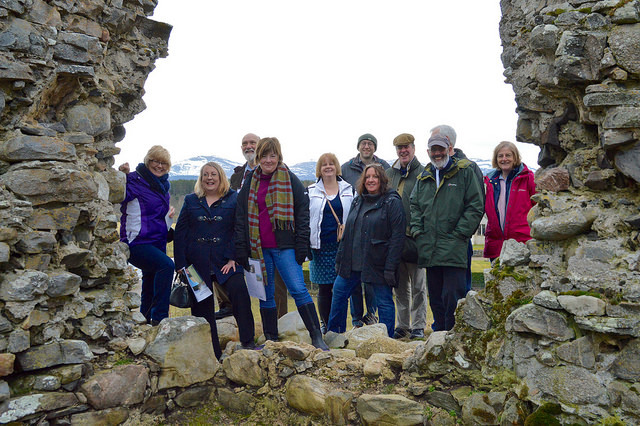 Want to share knowledge, experience and ideas with people in other rural communities? We can help you connect with people, communities and organisations across rural Scotland and beyond. Get in touch by emailing info@ruralnetwork.scot, tweeting @scotruralnetwork or posting on our Facebook page and we'll do our best to put you in touch with the right people. And don't forget to sign up for our newsletter - it's a great way to keep up to date with the latest rural news from around Scotland. If you're a farmer, forester or crofter in Scotland looking to explore business ideas in a collaborative way, then the Rural Innovation Support Service (RISS) is for you. The RISS is part of the Scottish Rural Network and is being led by Soil Association Scotland. 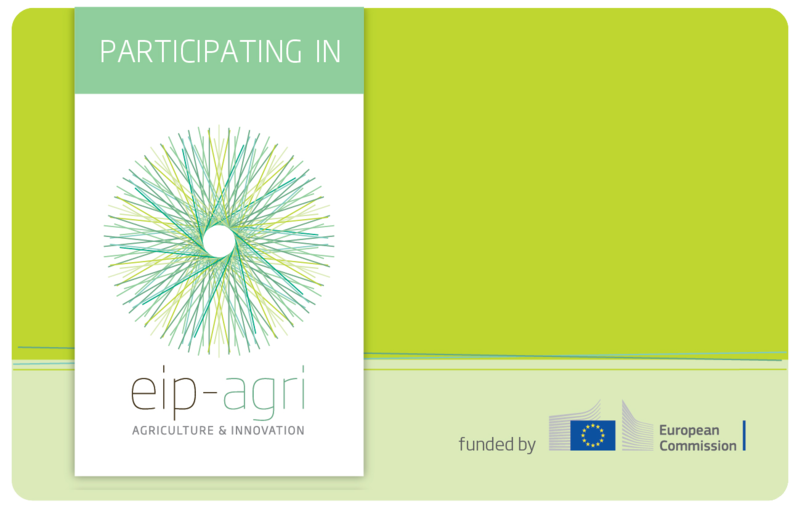 Visit our Rural Innovation Support Service page to find out more.